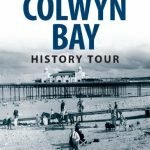 Like every other town in Great Britain, Colwyn Bay spent the 1950s shaking off the effects and austerity that were the legacy of the Second World War. 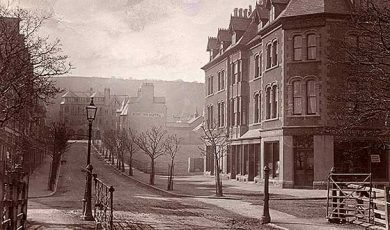 Colwyn Bay, however, had been affected by the war in a very special way. 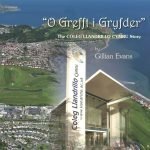 To a large degree, the optimism generated in other towns following the war was not mirrored by that shown in Colwyn Bay. Once the war was over and the Ministry of Food decamped back to Guildford, Colwyn Bay had to readjust to the loss of its former glorious role in the life of the country, and come to terms with the austerity of the 1950s. 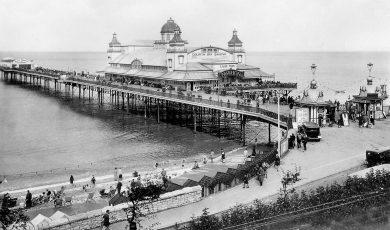 Colwyn Bay reverted to its pre-war role as a holiday resort, but these years were the last hurrah for the seaside holiday before the advent of holidaying abroad. 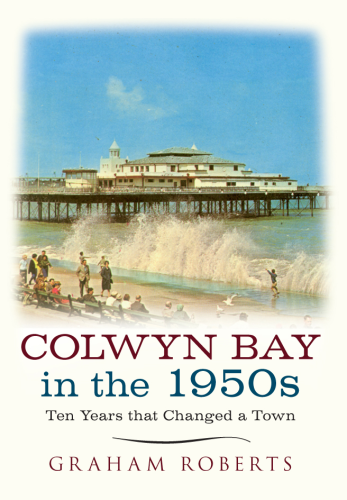 Colwyn Bay struggled through the ’50s trying to find a new role for the town. 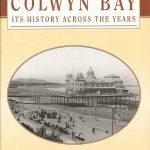 For Colwyn Bay, the ’50s were invigorating and a wakeup call to the realities of the changed world following the chaos of the 1940s. 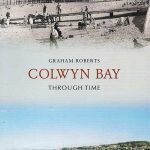 Graham Roberts, a native of Colwyn Bay, has previously published several titles on the town and the surrounding area, including Colwyn Bay Through Time and Colwyn Bay at War, and regularly gives illustrated talks. 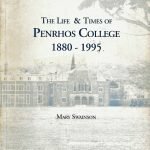 He is a magistrate and is also president of Colwyn Bay Civic Society. 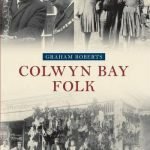 Graham Roberts: Colwyn Bay in the 1950s – Ten Years that Changed a Town: Amberley Publishing: October 2014: £14.99: 978-1445640488.